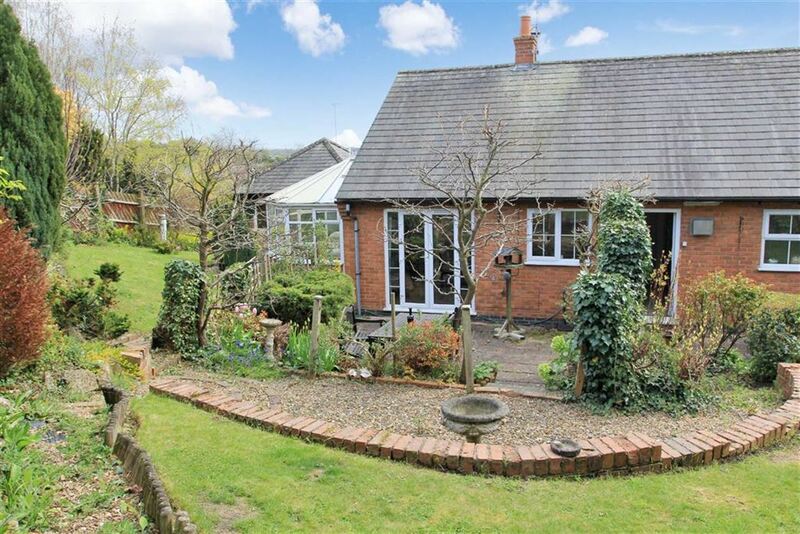 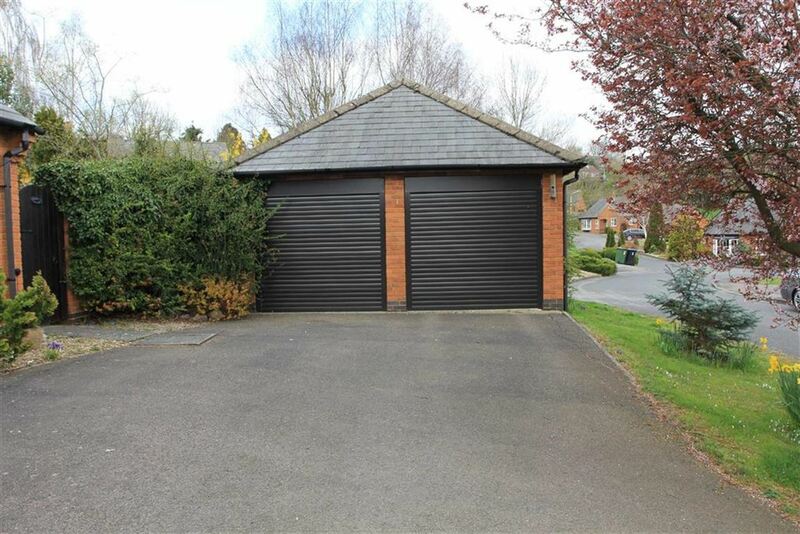 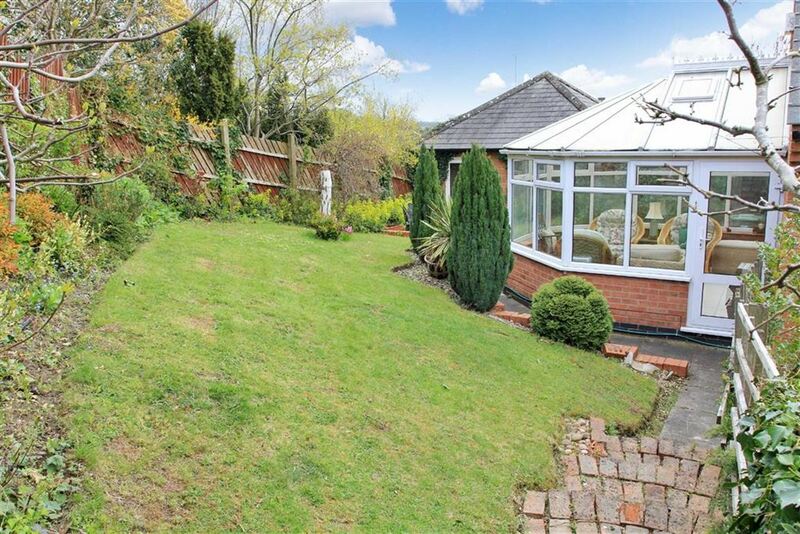 Sitting in an elevated position at the beginning of this highly regarded cul-de-sac, a spacious, three bedroom detached bungalow, offered for sale with no upward chain. 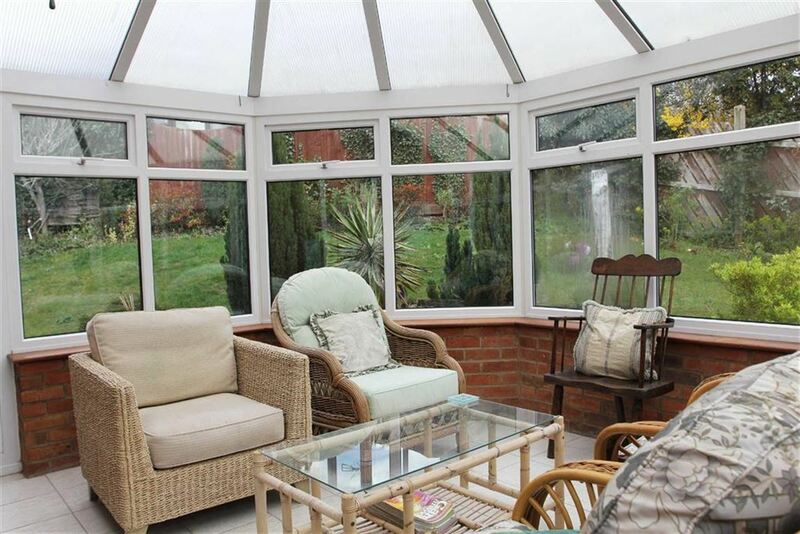 The property, which has been excellently maintained, is uPVC double glazed and gas centrally heated with a security alarm system. 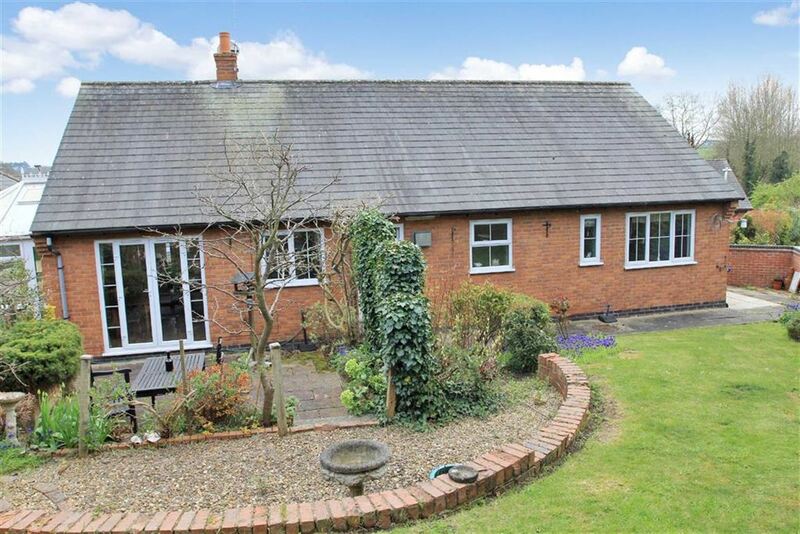 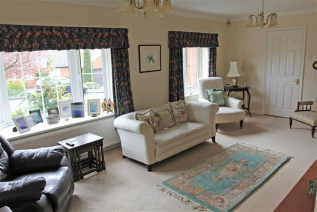 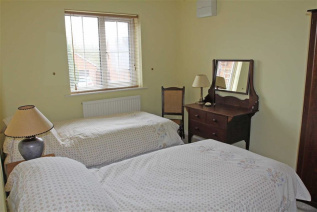 Thurnby village is located approximately five miles east of Leicester city centre, is flanked by some of Leicestershire's most attractive rolling countryside and enjoys a local shop, popular public house and Parish Church. 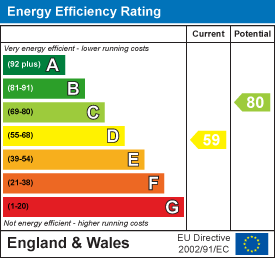 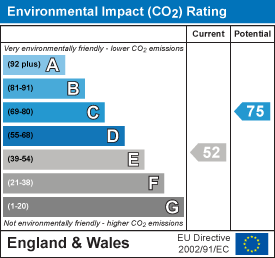 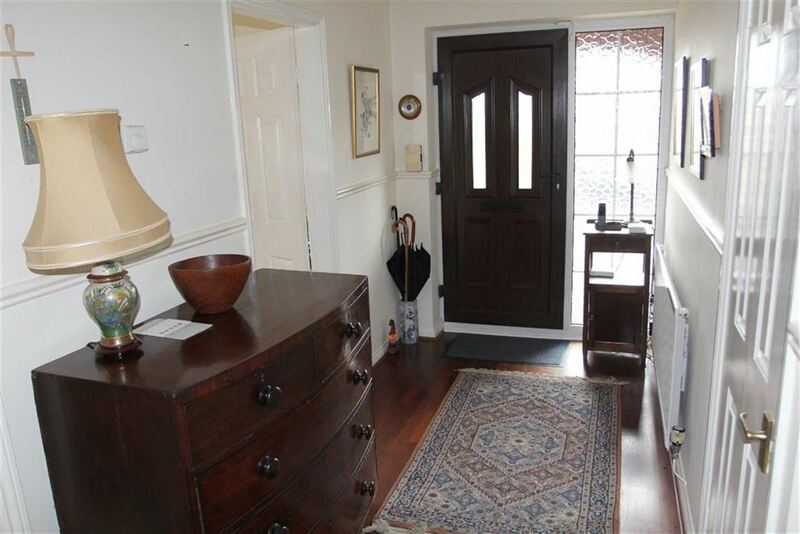 The property is entered via a uPVC double glazed front door with window to side into an entrance hall with ceiling coving, storage cupboard and alarm pad. 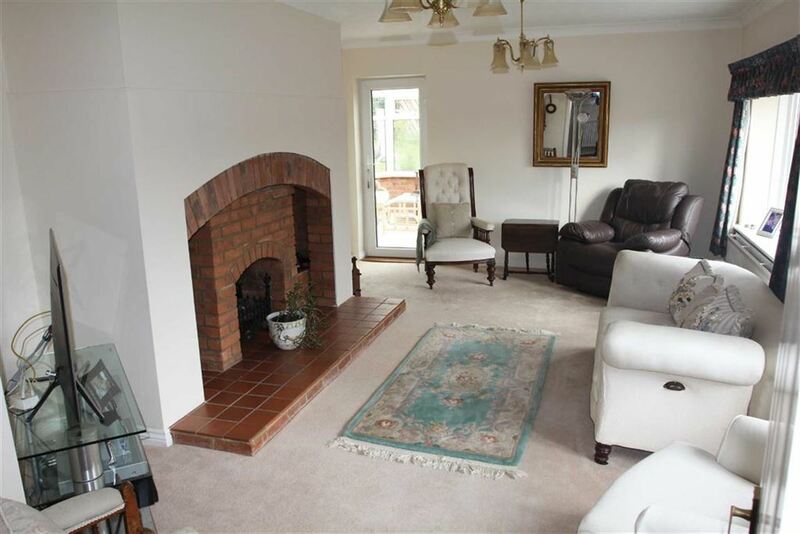 The sitting room has a feature brick fireplace with inset gas living flame effect fire, ceiling coving, uPVC double glazed bay window and further window to the front, doors to the conservatory, dining room and hallway. 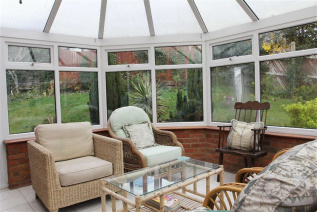 The conservatory which is of brick and uPVC construction has tiled flooring and a door to the garden. 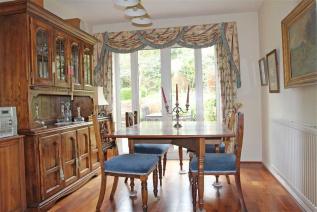 The dining room has wood laminate effect flooring and uPVC double glazed French doors and windows to the rear. 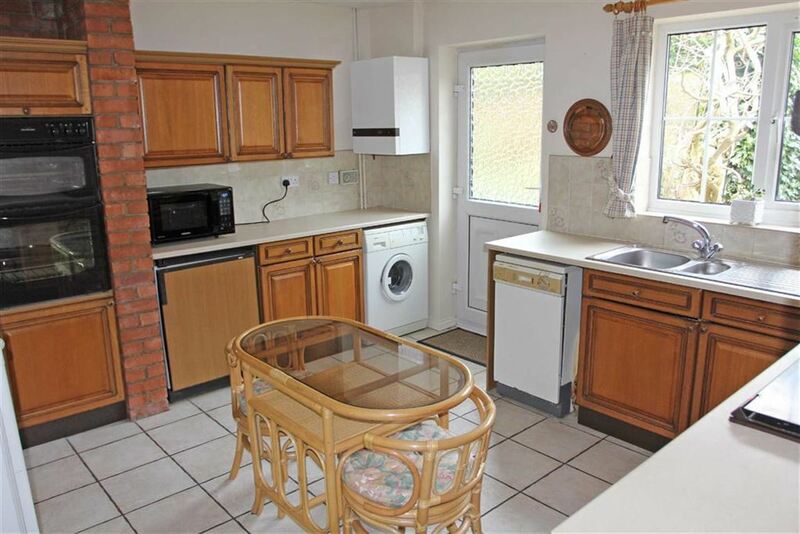 The breakfast kitchen boasts and excellent range of eye and base level units and drawers, ample preparation surfaces, one and a quarter bowl stainless steel sink and drainer unit, integrated double oven and hob, tiled splashback and extractor hood over, integrated fridge, Baxi wall mounted boiler, tiled flooring, uPVC double glazed window to the rear and door to the side elevation. 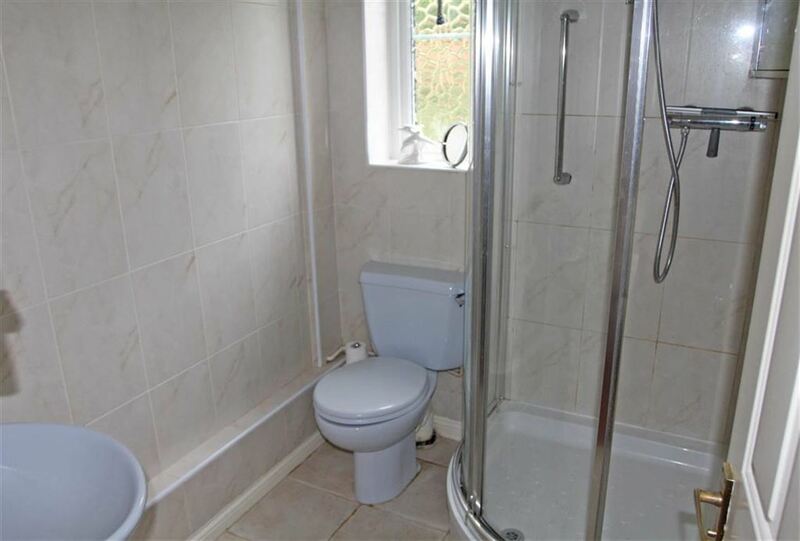 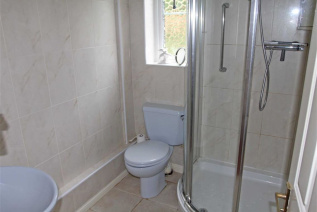 To the first floor, a landing houses the airing cupboard and gives access to the bathroom which has a white three piece suite comprising low flush WC, pedestal wash hand basin, panelled bath with Mira electric shower over, fully tiled walls and floor, and a uPVC double glazed window to the rear elevation. 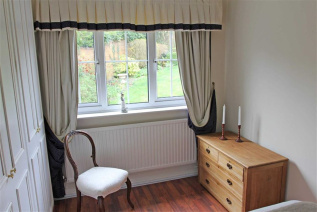 The master bedroom has an excellent range of built-in wardrobes and drawers, a uPVC double glazed window to the rear elevation and an en-suite shower room with a three piece suite comprising low flush WC, pedestal wash hand basin and corner shower cubicle, tiled floor and walls and a uPVC double glazed window to the rear elevation. 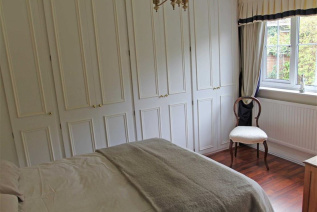 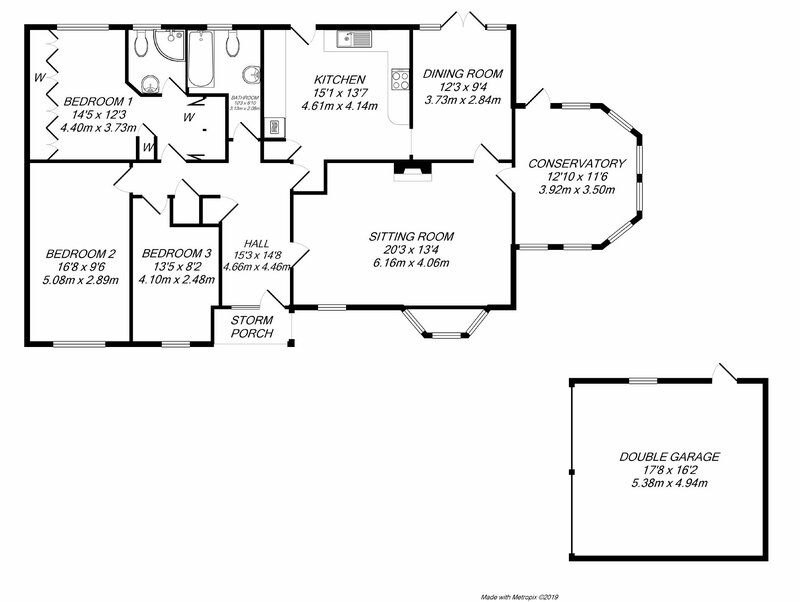 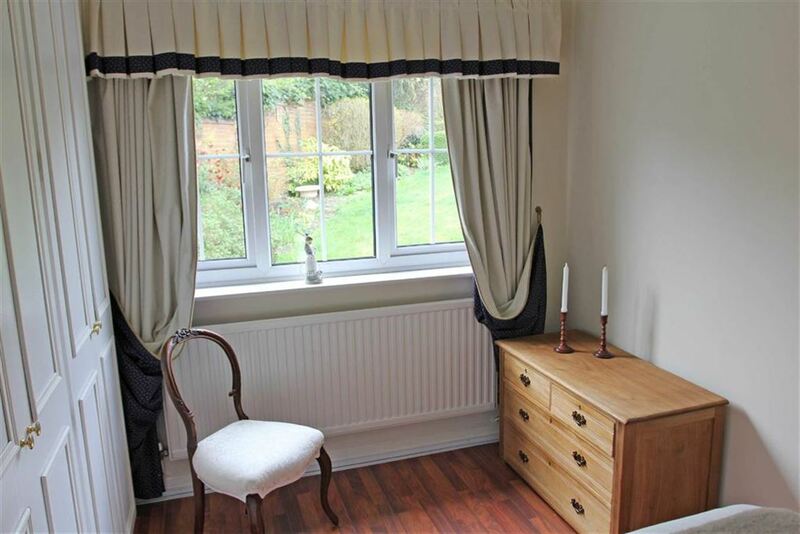 Bedrooms two and three both have uPVC double glazed windows to the front elevation. To the front of the property are front gardens, a tarmac driveway providing off street parking for several cars and giving access to a detached brick built double garage with twin electrically operated roller doors, power and lights and a personal door to the side. 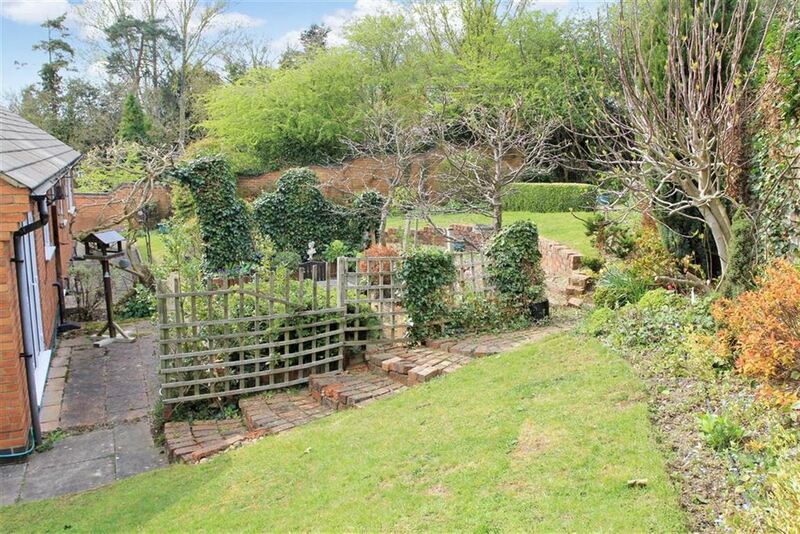 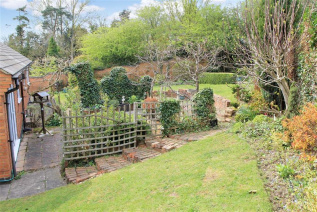 Gated side access leads to a good-sized the rear garden with shaped lawns, patio entertaining areas, gravelled paths, mature borders and a side area (previously the site of a greenhouse). From the centre of Leicester travel via the A47 Uppingham Road in an easterly direction. 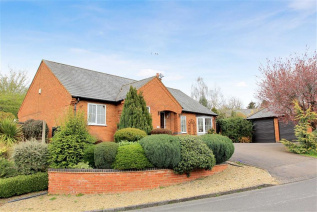 Upon entering the village of Thurnby take a right hand turn into Grange Lane, at the end of the road turn right and then immediately left into Gillstead Close, take the right hand fork where the property may be found, clearly identified by the Agent's "For Sale" sign.